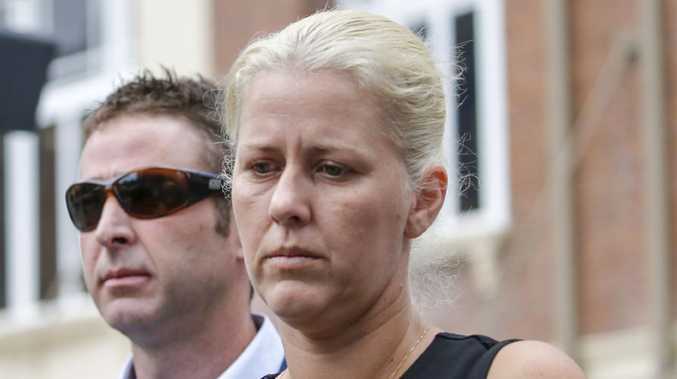 LAWYERS for child killer Heidi Strbak have told a court the mother never should have been held responsible for the injuries that caused the death of her son, because her ex-partner Matthew Scown may have lied about what happened to the four-year-old boy. 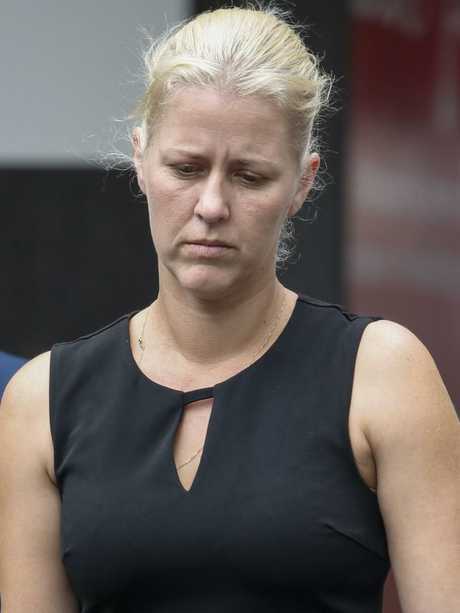 Last year, Strbak was held responsible for her son Tyrell Cobb's death after the Brisbane Supreme Court found there was no compelling evidence Scown had inflicted the fatal injuries to the child at Biggera Waters on the Gold Coast almost 10 years ago. Tyrell Cobb died in May 2009 from abdominal injuries caused by blunt-force trauma. Strbak was sentenced to nine years' jail after pleading guilty to manslaughter and will be eligible for parole in 2021. Strbak earlier this year appealed her sentence, claiming the judge who her sentenced should not have concluded she inflicted the fatal blow to the boy. In October last year, Scown pleaded guilty to manslaughter on the basis he didn't get medical help for Tyrell. He was sentenced to four years' jail but released immediately after serving almost three years on remand. Scown's sentence shocked the state and is one of several short jail terms handed to child killers that lead the LNP to last week pledge to introduce hard-line laws for the manslaughter of children. Scown's sentence was reduced after he agreed to testify against Strbak, the court has previously been told. Defence barrister Saul Holt QC today told the Queensland Court of Appeal Scown had an incentive to lie about the circumstances around Tyrell's death because he was set to receive a reduced sentence for co-operating with authorities. He said the sentencing judge failed to consider how Scown's status as a cooperative witness could affect his credibility. Heidi Strbak was found responsible for Tyrell’s death. 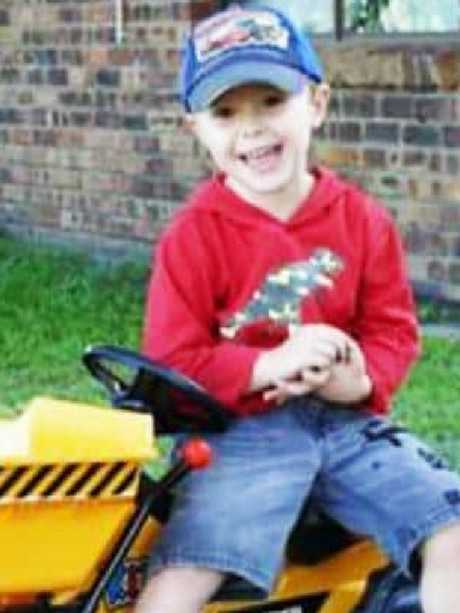 Mr Holt said once it was determined Scown had not delivered the fatal injury to the child, the circumstantial case against Ms Strbak became "supercharged". "His honour was obliged to weigh heavily in the mix that Mr Scown had given evidence.... (and) had received a reduced sentence on that basis," he said. "There was the risk of further prison time here, that, on an orthodox proposition, had the capacity to greatly affect the credibility of Mr Scown. "There is a strong incentive for a person in that position to implicate the defendant." Mr Holt later said Mr Scown's status as a cooperative witness had not been expressly considered, but assumed to be considered, by the judge who sentenced Strbak. "One also gets the sense trying to get a feel for the flavour of the hearing, there might have just been an assumption it would be taken into account," he said. Strbak's lawyers have also argued the circumstantial case pointing to Scown having inflicted the injury that killed Tyrell was stronger than the one implicating Strbak. They have also argued the sentence handed down to Strbak was excessive. If the appeal is successful, Mr Holt has asked the Court of Appeal to set aside the original decision and re-sentence Strbak on the basis she failed to get medical attention for her four-year-old boy. Crown prosecutor Phil McCarthy argued Scown's credibility and reliability was not based solely on his testimony. "His Honour engaged in not simply assessing his reliability from his words alone but looking for material support form his evidence," he said. The Queensland Court of Appeal has reserved its decision.